Political analyst Ferdie Pasion, chairman of Nat-Fil ( Nationalist Filipinos Against Foreign Intervention) said that Former First Lady and now Congresswoman, Imelda Marcos is a victim of the Dilawan’s media propaganda. Her conviction is widely announced even if it is not executory yet. He has two major questions that made his analysis logical. Were the amounts of money transferred to Swiss accounts public funds? Was Madame Marcos’ name included in the registrations of the said foundations? The 7 counts of graft cases that she found guilty of by Sandiganbayan are mere legal proceedings. Rep. Marcos is entitled to due process like everyone else. For one, she cannot steal her own wealth. In fact, it’s the Dilawans who have heavier cases of corruption, he added. 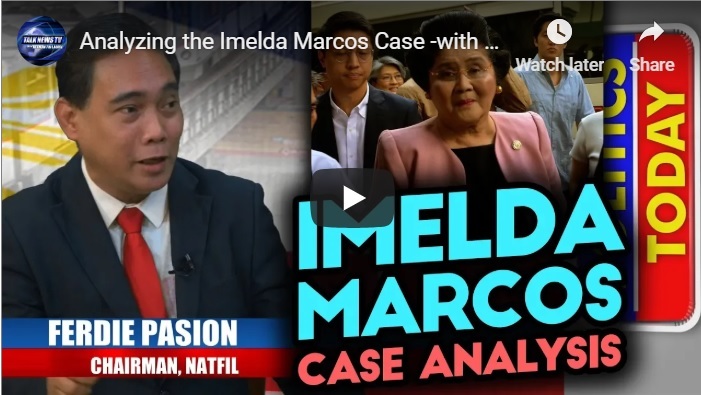 [VIDEO]: Analyzing the Imelda Marcos Case -with Ferdie Pasion. Rep. Imelda Marcos (Ilocos Norte) is allowed to avail herself of legal remedies as per the due process of law. However, the Dilawan media already made conclusions that the Marcoses have stolen wealth. In reality, “any party aggrieved by a ruling of a court can seek remedies from the court itself (i.e. motion for reconsideration) or from a higher court (appeal or certiorari).” Most news only highlights the ruling that is not yet final. ARTICLE III, Section 1 states that: No person shall be deprived of life, liberty, or property without due process of law, nor shall any person be denied the equal protection of the laws. This is applicable to all citizens of the country including Rep. Marcos. The Dilawans have no reason to celebrate. The amounts transferred are too large for the country’s coffer. 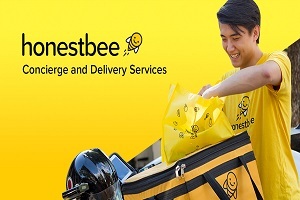 How can it be stolen when the Philippines never had it? Pasion said that there are many more graft and corruption cases committed by the Dilawans that just went quiet. Take the case of Former president Benigno Aquino III. He may not leave the country amid a string of criminal charges he is facing over the controversial Dengvaxia vaccine. Justice Secretary Menardo Guevarra revealed that the lookout bulletin order (LBO) issued against Aquino, former health secretary Janette Garin and former budget secretary Florencio Abad Jr. stays as the DOJ has yet to resolve the charges of multiple homicide and physical injuries through negligence under the Revised Penal Code, malversation of public funds and violations of Republic Act 3019 (Anti-Graft and Corrupt Practices Act) and RA 9184 (Government Procurement Reform Act) filed against them by Volunteers Against Crime and Corruption and Vanguard of the Philippine Constitution Inc. last February. This is only one of the many offenses committed against the public. The anti-graft court previously ordered the arrest of Ilocos Norte Representative Marcos. However, she got her temporary freedom at Php 150,000 bail while she faces the charges against her. She can still run for governor in the mid-term elections until the Sandiganbayan’s decision becomes final and executory but this is unlikely because the former first lady’s documentary evidence on the transactions is intact. The Sandiganbayan once convicted the former First Lady of a graft case in 1993, but the Supreme Court overturned the anti-graft court’s decision in 2003. 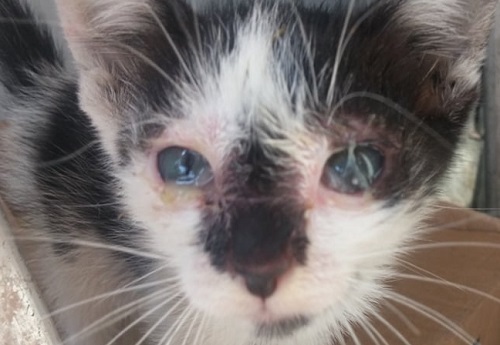 It saved her from a 12-year prison sentence. This shows that it is impossible to legally convict a person as a thief when she can prove that the wealth in possession is their own. Therefore, the highly publicized conviction is nothing but a media propaganda by the Dilawans. [VIDEO]: There’s no stopping Bongbong Marcos’quest to gather bits and pieces to clarify lapse in the chain of command that caused the demise of the SAF 44. The widows, hold a public showing in Zamboanga City of the documentary, “Fallen Not Forgotten.” Caelistis Productions produces the documentary in memory of the SAF 44. Lawyer Felipe Cruz and director Sally Jo Bellosillo are the producers. It features interviews with survivors of “Oplan: Exodus,” the SAF operation to get Marwan on Jan. 25, 2015. The show is also available in movie houses at 34 Robinsons and SM shopping malls across the country for a limited time. 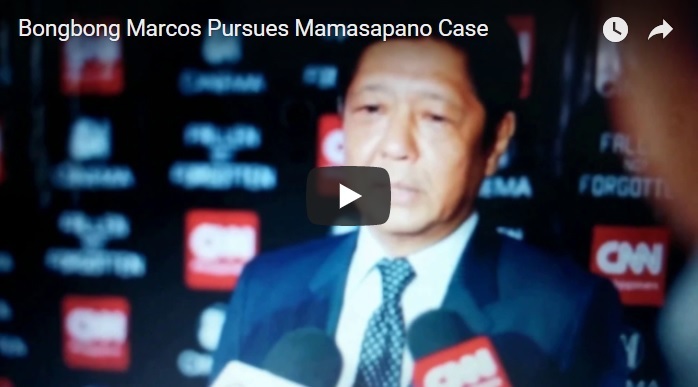 Prior to the Jan. 25 3rd year Mamasapano massacre anniversary, Bongbong Marcos features his second video series. The title is "Fallen Not Forgotten" as a tribute to the unsung heroes. This is accessible via Youtube. It gives assurance to their surviving family members that the process may be slow but it is ongoing. While charges are filed against people who they believe were responsible for the unfortunate event, the progress is not substantial. 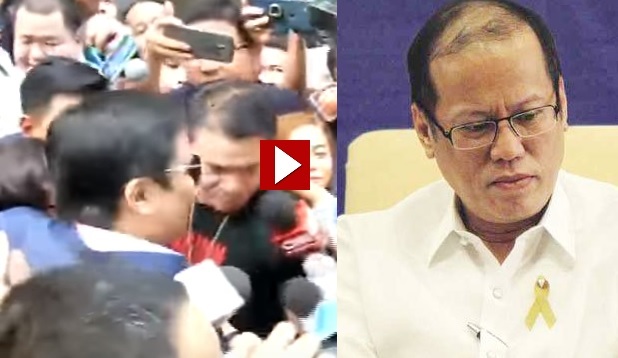 These include the former President Benigno Aquino III and former PNP Director General Alan Purisima. 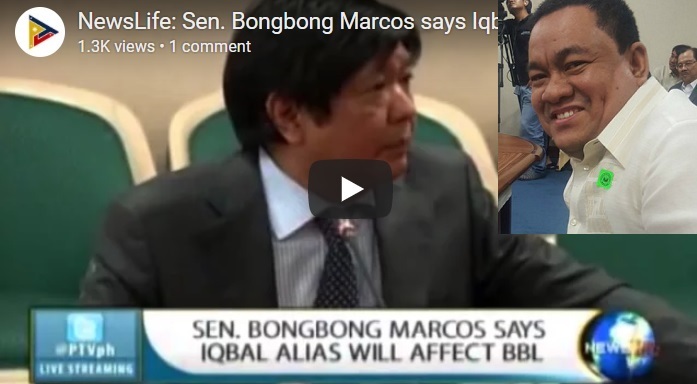 Marcos believes that the major factor in the debacle lies in the chain of command lapse. Aside from making Aquino accountable if proven to be at fault, former Senator Marcos calls for the peace process to be finalized. This would prevent Filipinos from killing each other, he said. 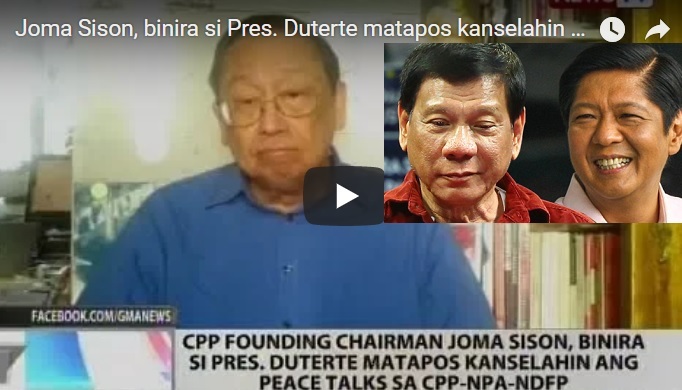 Communist Party of the Philippines founder Joma Sison said that he is always a target of Bongbong Marcos’ trolls. While in exile, he discloses that he does not pay any attention to those alleged fake news. The allegations that he is very wealthy abroad and that Ninoy Aquino and he masterminded the Plaza Miranda grenade bombing in 1971 are obviously false, Sison added. Sison takes his latest arrest pronouncement in the Netherlands over alleged murder charges back home as another fake news. He attributed it this time to President Duterte’s troll army. 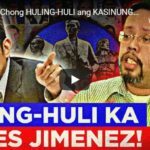 He retaliates by calling the President the worst kind of terrorist who even surpasses the alleged dictatorship of the late President Ferdinand Marcos. The CPP founder complains that he has long been a target of Bongbong Marcos’ troll army. He said that the two bogus news websites which reported his so-called arrest by Dutch operatives for his alleged involvement in the assassination of three communist leaders in the Philippines in 2003 and 2006 are a mere rehash of his arrest by Dutch policemen in 2007. 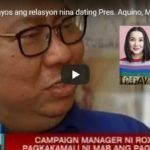 Sison admits that fake news in social media is effective in the short term. However, it won’t last long. “If there are truth teams in the central and chapters of patriotic and democratic organizations, they can easily answer and defeat this paid Marcos and Duterte trolls in e-warfare,” he said. Sison went into self-exile in The Netherlands after the 1986 Edsa People Power Revolution. It ousted Bongbong Marcos’ father. The Liberal Party specifically the Aquinos benefitted from the revolt that Former Senator Juan Ponce Enrile calls a mutiny. The Aquino patriarch, Ninoy Aquino was the brain in the merger of the CPP-NPA that Du30 now officially declares as terrorist groups. 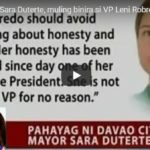 If they are not connected, why does Sison talks similarly to Marcos’ VP rival, Leni Robredo whom he challenges in an election protest? On almost the same period as Jinggoy Estrada’s release from prison after posting bail, the Ombudsman junked former President Benigno Aquino III’s appeal. This is to dismiss criminal charges against him for his role in the deadly Mamasapano encounter in January 2015. However, the Ombudsman dismissed homicide charges against the former President because of lack of probable cause. So, his fate is not yet clear. [VIDEO]: Ex-Sen. Jinggoy Estrada’s release from detention after paying P1.3-M bail. Ombudsman Conchita Carpio Morales explains that what Aquino did wrong was to allow then-Philippine National Police Chief Alan Purisima to play a major role in the Mamasapano operation. This is despite the official being under preventive suspension. Meanwhile, after three years of detention, former Senator Jinggoy Estrada walks out of the Philippine National Police (PNP) Custodial Center in Camp Crame. Estrada was accused of plunder and anti-graft and corruption charges. He was released last Sept. 16 around 12:30 p.m. after posting bail of P1.33-million at the Sandiganbayan. Estrada was accompanied by his wife, Precy,. All his children – San Juan Vice Mayor Janella, Jolo, Julian, and Jill, as well as his brother Jude, were also there. He said that he was very happy and elated to be reunited with his family. The Ombudsman did not deny that Aquino indeed has a criminal liability over the SAF 44’s early demise. However, it is not a homicide case. Therefore, he might avoid being imprisoned unless there’s a more serious verdict. Earlier, he already prepared for the worst. Obviously, what goes around, comes around.